As the excitement of engagement has hardly worn off, couples are rushed into one of the most stressful parts of weddings- invitations. Not just invitations, but save the dates and the ever so daunting task of compiling a guest list. 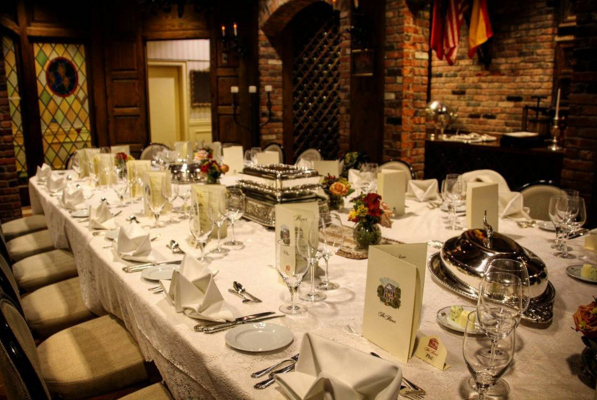 The wedding planners at The Manor have outlined some key tips to help newly engaged couples with the stresses of inviting guests to their upcoming celebration. After the blissful excitement of getting engaged, not too soon after will friends and family begin to ask, “When’s the wedding?” With the national average engagement lasting about 15 months, selecting the date of your wedding can be stressful. 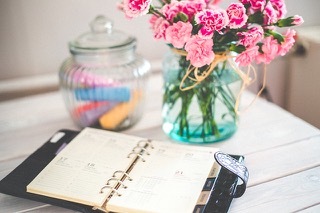 Before you mail out your save-the-dates, the wedding planners at The Manor share important factors to consider in this step-by-step guide to selecting the date of your wedding. 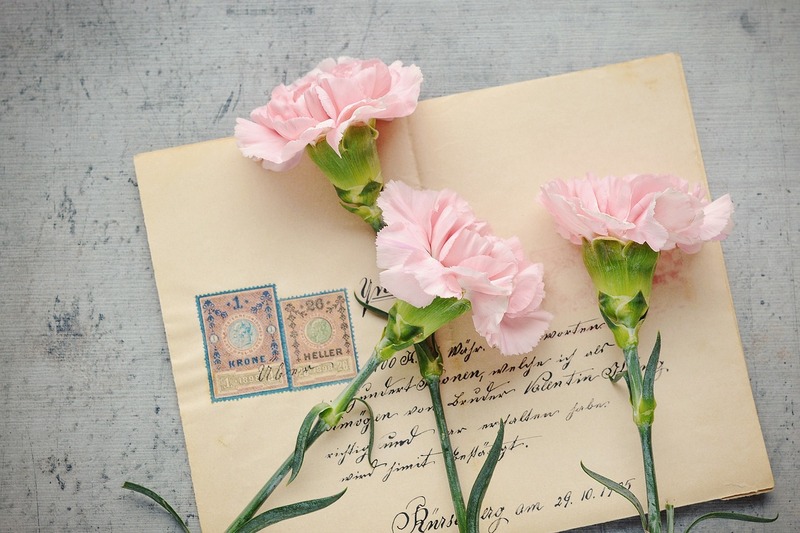 Your wedding invitation is the first impression guests have of your wedding; therefore couples need to make sure their invitations are extra special by keeping up with current wedding invitation trends. 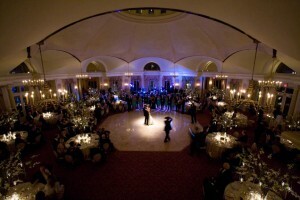 Weddings have taken a very personal and creative tone defined by elegance and simplicity. The wedding planners at the Manor have gathered 2017’s popular wedding invitation trends, from colors and textures to designs. 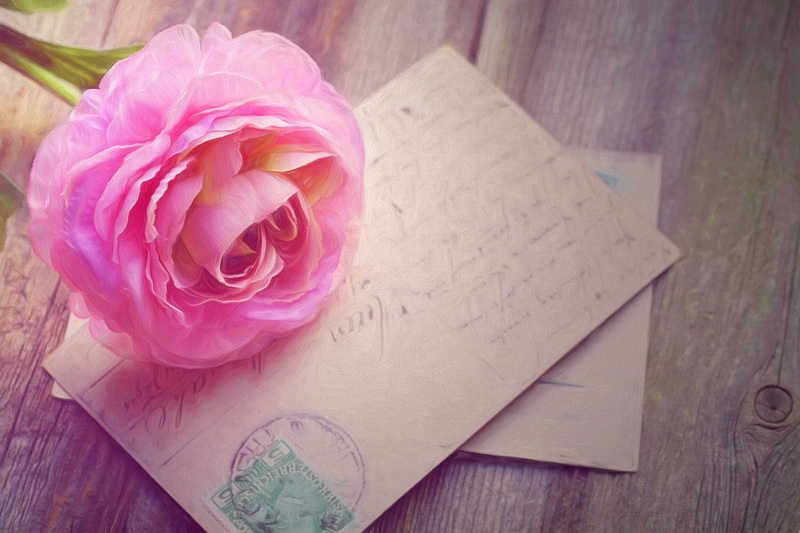 No matter the season this guide will help couples choose the perfect wedding invitation. Start the wedding celebration from the moment guests open your invites by following these popular 2017 trends! 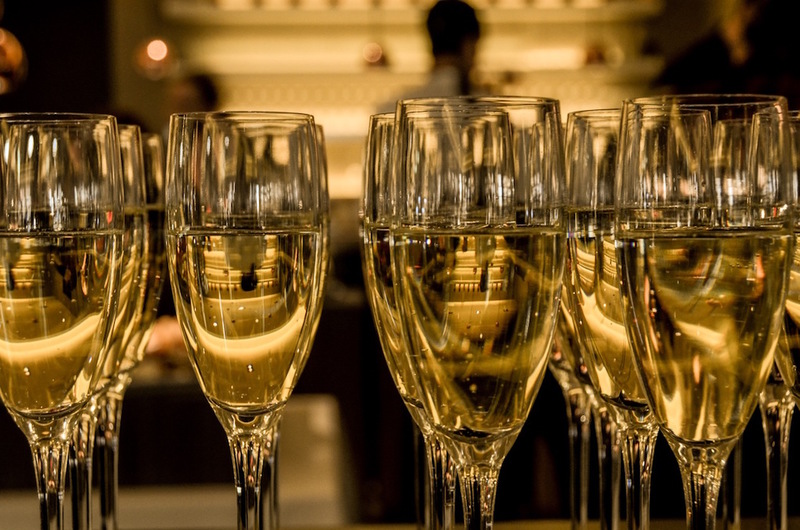 There’s no bigger, bolder and glitterier time of the year to gather together with friends, family and a significant other to celebrate than at New Year’s Eve. 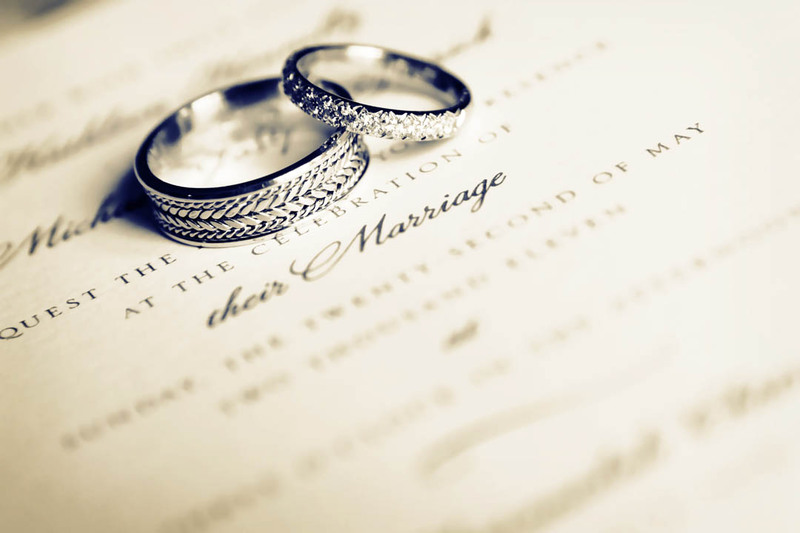 With everyone already in the celebratory spirit of ringing in the new year, December 31st is the ideal time to chime in on the exuberant energy and choose this day to be get married. Still not convinced? Most people assume that a New Years wedding would be more expensive since it’s a holiday; but it’s a holiday in winter, which is still considered “off-season” for weddings. The Manor has taken the most brilliant New Year’s Eve Wedding ideas, polished them all up until they sparkled and now we happily get to share with our readers how to have the best New Year’s Eve Wedding. Wedding etiquette may have changed a bit in recent years, with some of the stricter rules relaxing to allow for more personalized weddings, but there are still many wedding etiquette rules still in play, and many also apply to engagement parties. 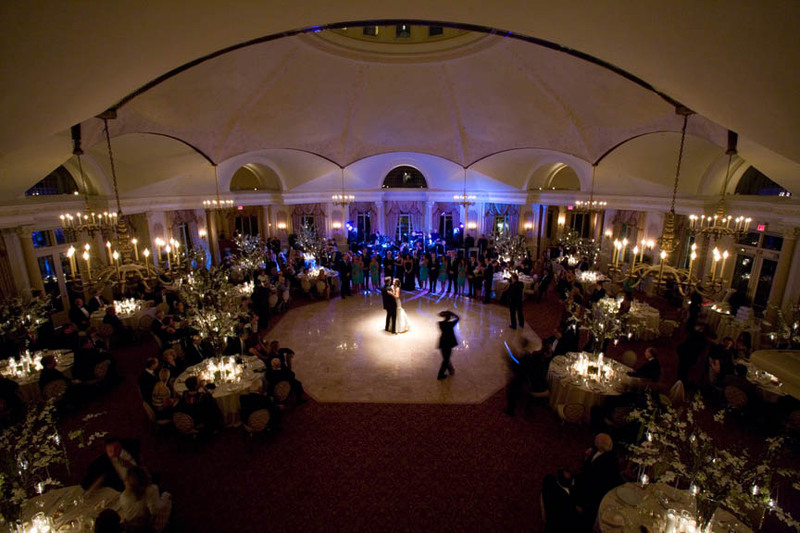 An engagement party is an exciting kickoff to your wedding planning season, and our NJ wedding couples come to us with exciting plans for their party to be held in our top NJ event venues. 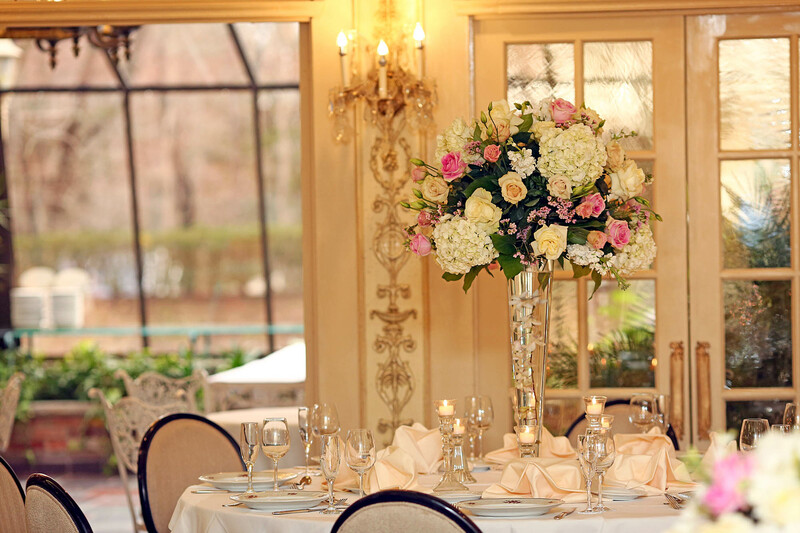 Restaurant settings are a new top engagement party trend, since it allows for the best catering in NJ, a stunning setting and views, and the hosts get to relax and enjoy the celebration more than they would at an at-home engagement party.